Fill out the form to contact us about general inquiries including press, product partnerships and more. 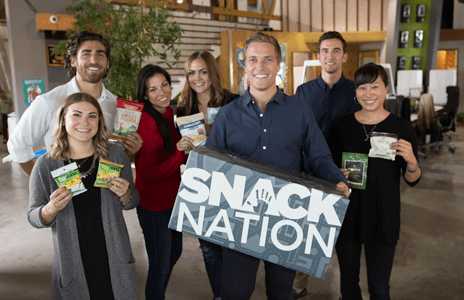 Want to take SnackNation for a test drive? click here to request your free snack sample box today!